This is for anyone who wants to participate in a little spiritual time in Staten Island for the Holidays. Sing and dance with the OM ShalOM Band led by Folk Cantor Rob. A Rosh Hashanah and Yom Kippur service for ALL people. 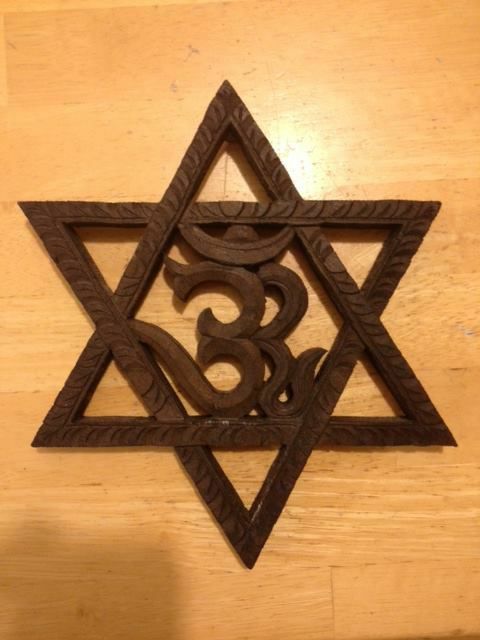 Celebrate the New Year, 5779 with spirituality, song, meditation, and yoga. We welcome all Jews, non-Jews, atheist, agnostics, and the LGBTQ community. September 9 from 5pm to 8pm. Suggested donation $10, children are free.